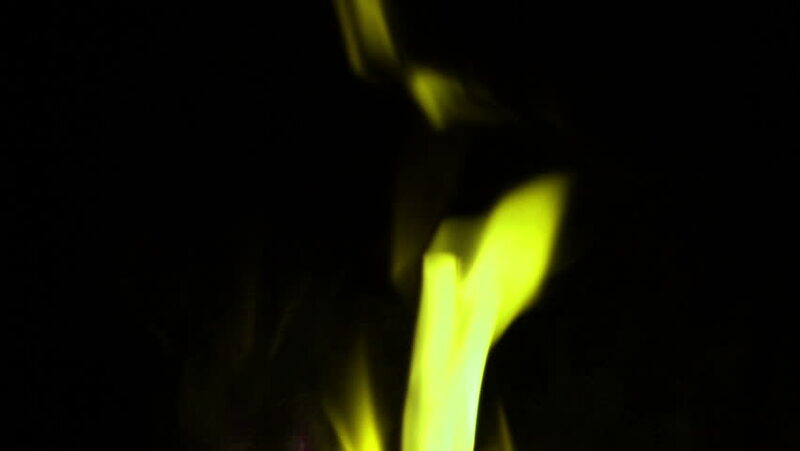 Abstract yellow fire on black background. hd00:10Abstract green fire, unfocused background. hd00:09Abstract yellow fire on black background.